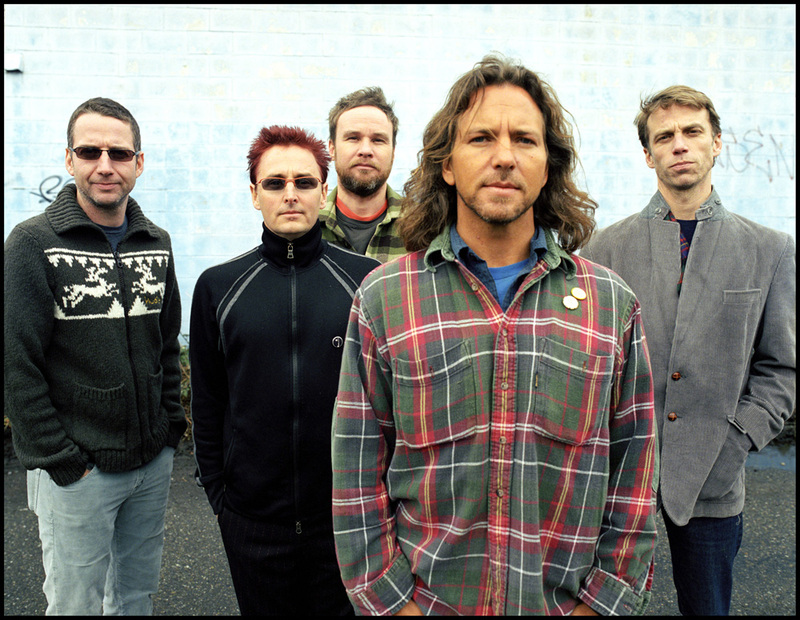 After over twenty years and now their tenth album, Pearl Jam is still only well-known by many for their debut album. That has got to be annoying. What Will Pearl Jam’s Next Album Be Like? Somebody put pearls in the jam again. Pearl Jam announced via their website on Thursday that they would be releasing a new album, Lightning Bolt, on October 14. They also released a lead single, “Mind Your Manners,” on the same day. The classic grunge band is most well-known for their hit debut album Ten , so it may be hard for listeners to remember how long they’ve been around. This will be album number (ironically) ten. Comment	What Will Pearl Jam’s Next Album Be Like?